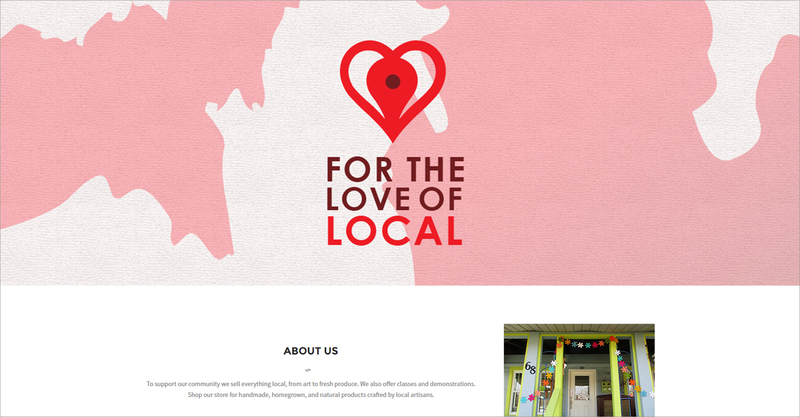 For the Love of Local is a retail store selling local-made items in Ortonville, MI. 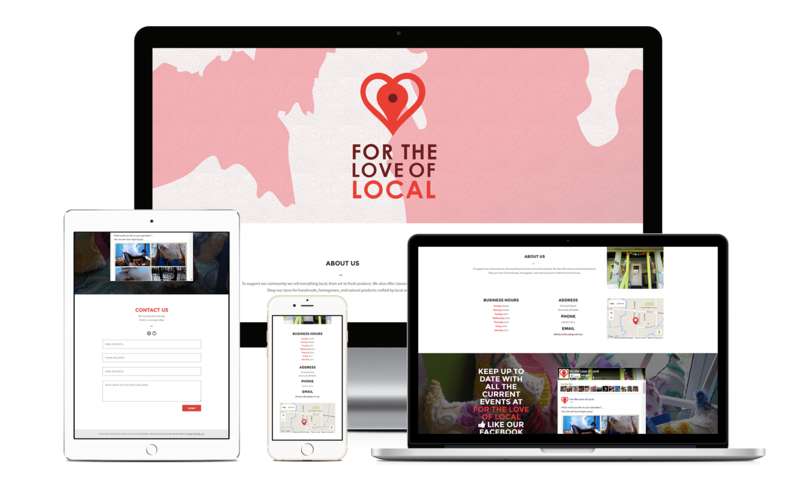 This website was built with the Divi theme from Elegant Themes and included store hours, social media integration, and a contact form. It was great working with you, Jessica. You got the job done in such a short amount of time for a very reasonable price. Communication was excellent and throughout the process you gave me some good advice. Now I am proud to show off my website!